28JunDoesn’t Mr. Sun feels HOT? 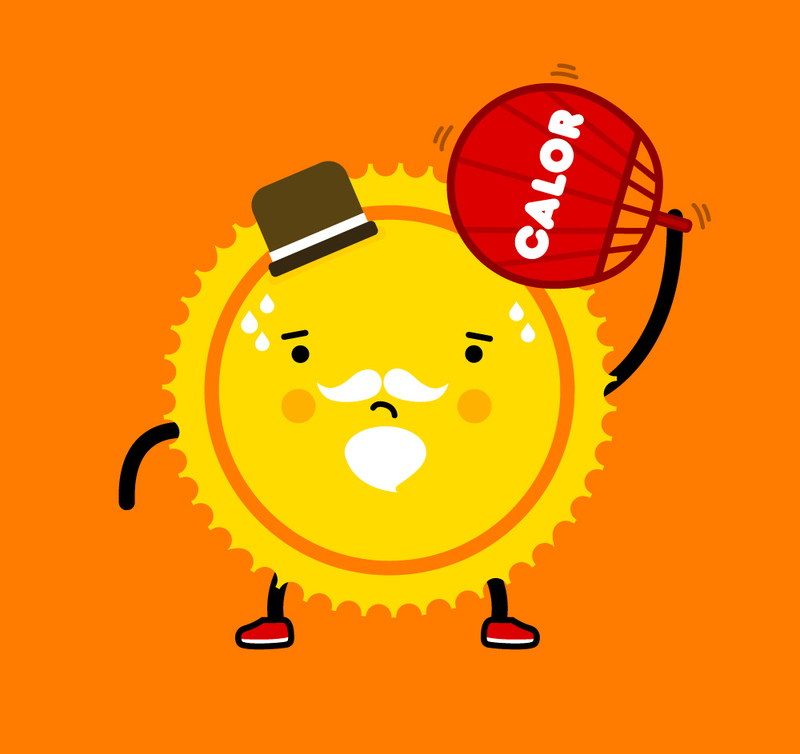 Doesn’t Mr. Sun feels warm on in this weather? ¿Tendrá calor el Sr. Sol con este tiempo?